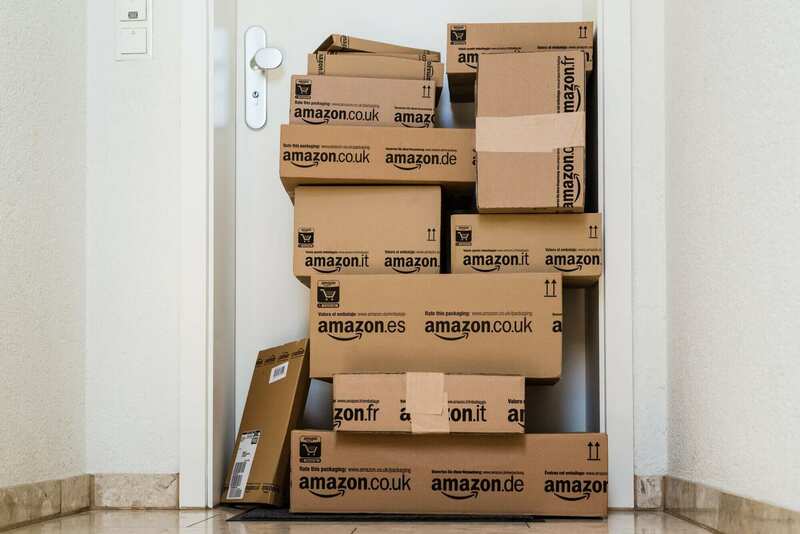 When you think about Amazon.com the first things that might come to mind are the infinite number of objects you might have bought in the years on their super efficient online store. However, Amazon Inc. is way more than that. In fact, one business unit is called AWS, which stands for Amazon Web Services; a cloud infrastructure as a service that provides servers, storage, networking, remote computing, email, mobile development, and security. Started as a side project it is now a very strategic business unit within Amazon, and many bet this might become the most critical unit in the next years. How did Amazon AWS start? We like to think that we can scale up a startup by planning ahead its business model. However, in most cases, scalability is a matter of tinkering. Amazon’s story on how it developed AWS is quite impressive for that matter. In fact, back in 2000 Amazon was trying to figure out a way to allow other stores to build their e-commerce on top of Amazon. That is why the Amazon team came up with an e-commerce service at the time called Merchant.com. However, they soon realized that it was impossible to do that on the existing Amazon’s infrastructure. They had to develop it! Thus, what was supposed to be a clear, linear path, toward scalability became a total mess. That is why they started to build out AWS (a cloud Infrastructure as a Service). What was at the time a side business has become as of 2017 significant contributors to Amazon’s sales, on what is believed to be the future of computing. Moreover, he continued: “So very quietly around 2000, we became a services company with really no fanfare.” In short, there was no “aha moment,” no growth hack, no vision but only a mess and a company figuring out how to scale up its operations. What does AWS teach you about Amazon’s business model? In fact, in 2017 AWS contributed to almost 10% of its total revenues. AWS wasn’t developed out of a plan to create a new business venture. Quite the opposite. In the 2000 Amazon was struggling as it was facing scalability issues. Indeed, in 2000 Amazon wanted to scale up its operations by allowing other merchants to build their e-commerce on top of Amazon. However, that turned out to be way more complicated than it seemed. That is how and why Amazon started to develop this new infrastructure, which would later become AWS. Why is AWS a strategic business unit for Amazon? It’s exciting to see Amazon Web Services, a $20 billion revenue run rate business, accelerate its already healthy growth. AWS has also accelerated its pace of innovation – especially in new areas such as machine learning and artificial intelligence, Internet of Things, and serverless computing. In 2017, AWS announced more than 1,400 significant services and features, including Amazon SageMaker, which radically changes the accessibility and ease of use for everyday developers to build sophisticated machine learning models. Tens of thousands of customers are also using a broad range of AWS machine learning services, with active users increasing more than 250 percent in the last year, spurred by the broad adoption of Amazon SageMaker. And in November, we held our sixth re:Invent conference with more than 40,000 attendees and over 60,000 streaming participants. In other words, Amazon can operate at a higher level even if it has a very low Net Income Margin. This is because Amazon can leverage its infrastructure and practically get financed by customers to run its short-term operations. Instead, AWS seems to move away from this logic. How will the future of Amazon AWS look like? If you look at what’s happening in the enterprise and the public sector over the last two to three years, it’s exponential and dramatic for AWS,” he says. “You can see it in really every imaginable vertical business segment. So it’s not like these enterprises are running just a couple applications. We have an $18 billion revenue run rate. You don’t have a business that big just on startups. We’re just at the beginning of mainstream enterprise mass migration to the cloud. Next Next post: What Is Google Talk to Books?